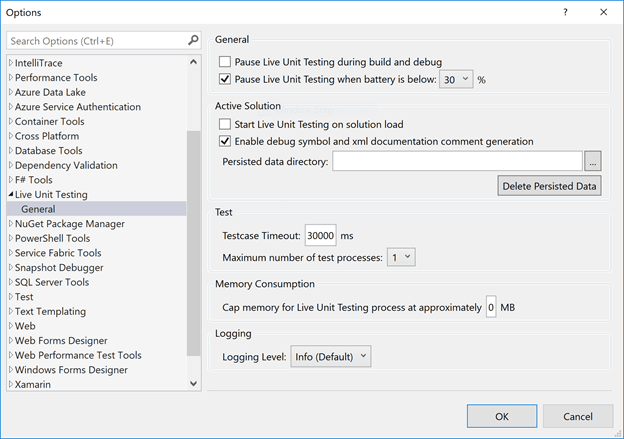 Visual Studio 2017 version 15.3 or higher version supports the Live Unit Testing. This feature executes already written Test Cases automatically as a programmer makes the code changes. 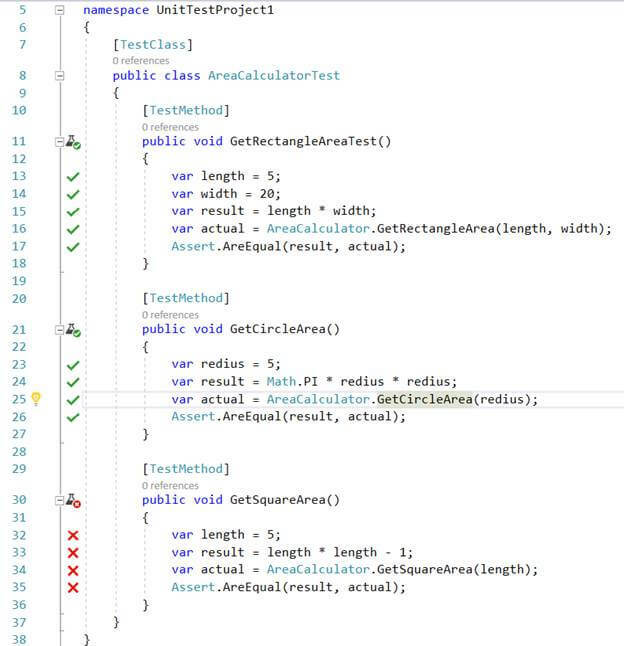 Red Cross Mark represents that this method is covered for the unit testing, but the test case failed during execution. 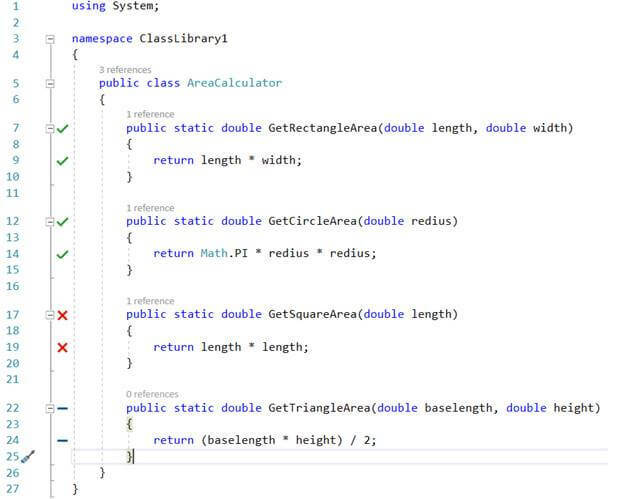 So, with the help of Live Unit Testing of Visual Studio, a developer will know about the impact of the changes he is making, and if it's covered for unit testing or not. This is an awesome feature of Visual Studio 2017.